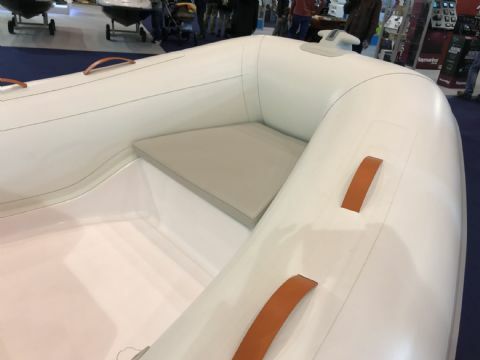 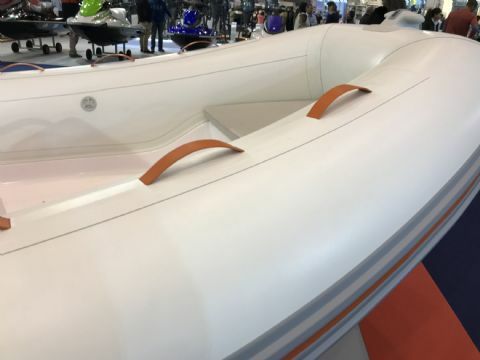 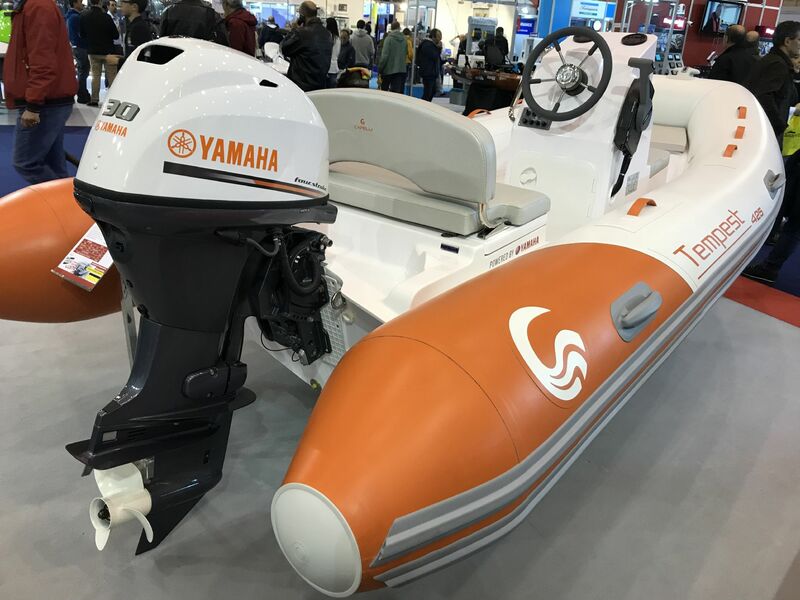 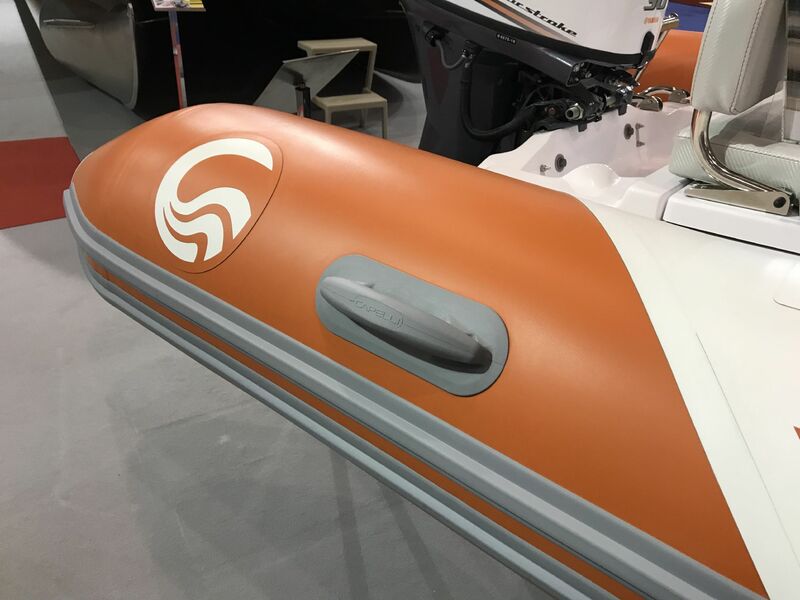 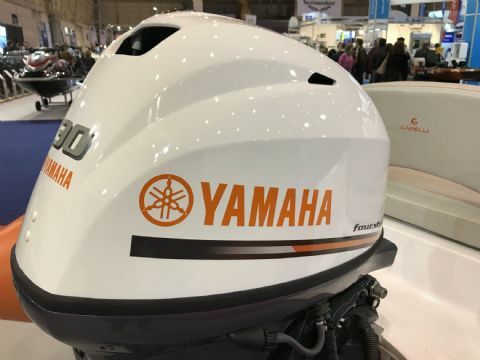 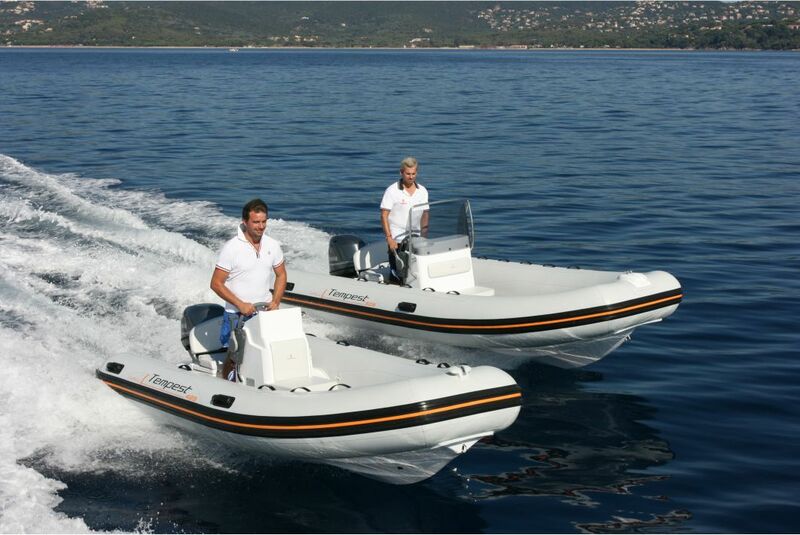 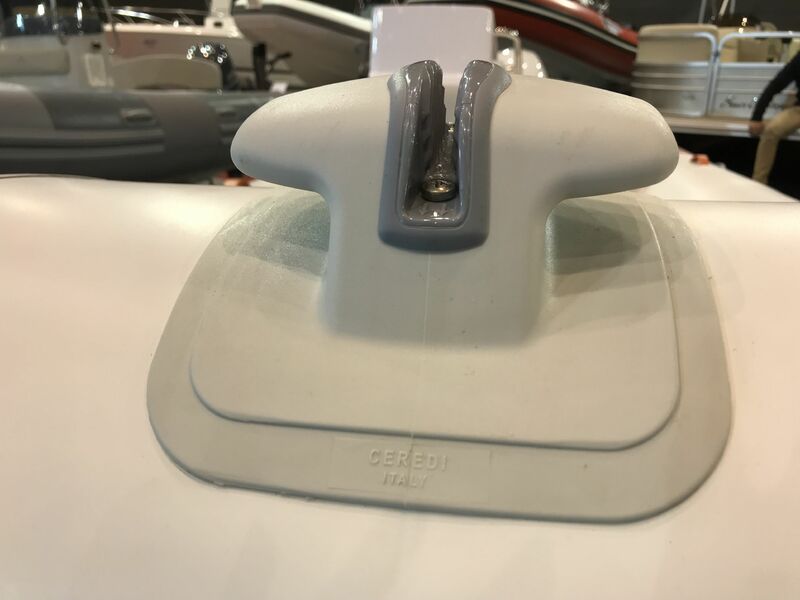 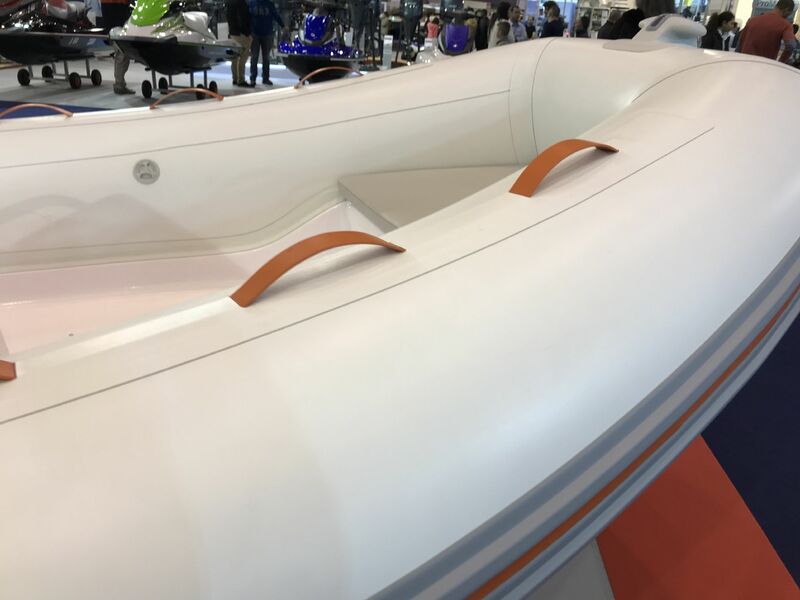 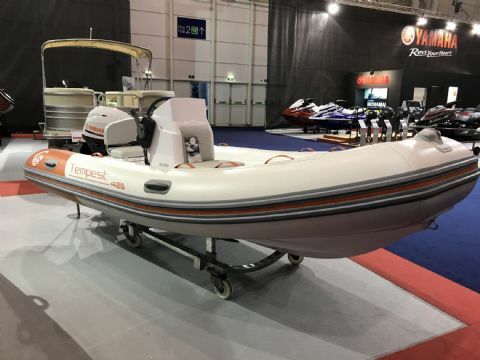 Steering console – Fiberglass steering bench – Inflating pump – Paddles – Electric panel – Automatic bilge pump – Bow sunpad cushions – Bathing ladder – Customization Capelli Orange Edition – Fitting class 5 – Yamaha gauges and controls – Speed sensor - Lowrance Elite 5 with C-Map and downscan transducer. 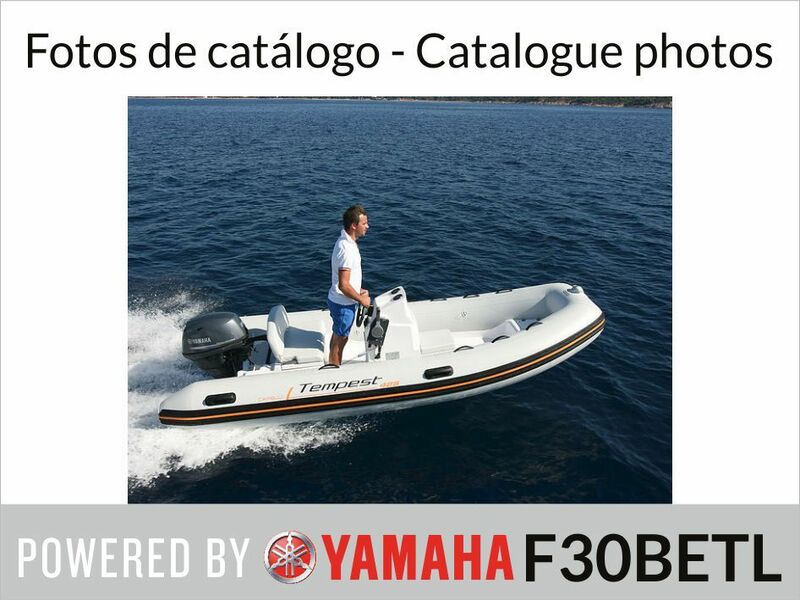 VAT not included. 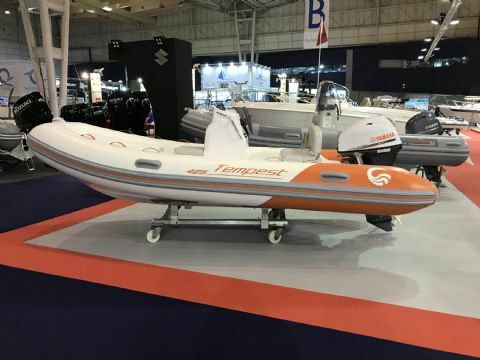 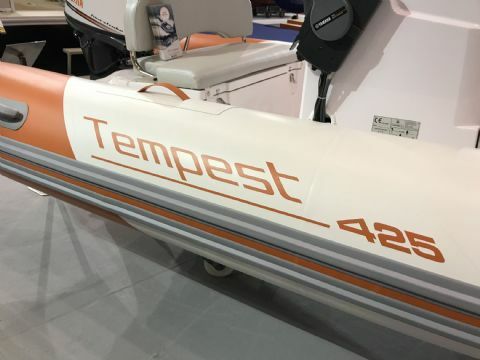 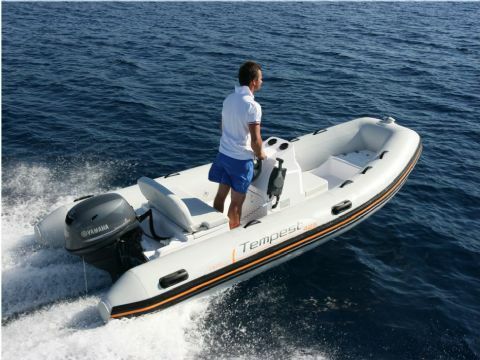 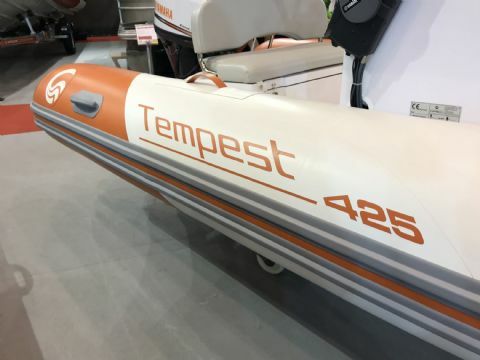 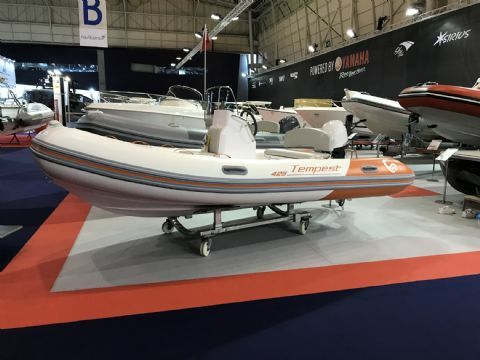 The beautiful Capelli Tempest 425 ORANGE EDITION is a great entry model with a simple layout and all the quality of Capelli construction. Offer is not cumulative with other current offers/packages and only valid without part exchange.